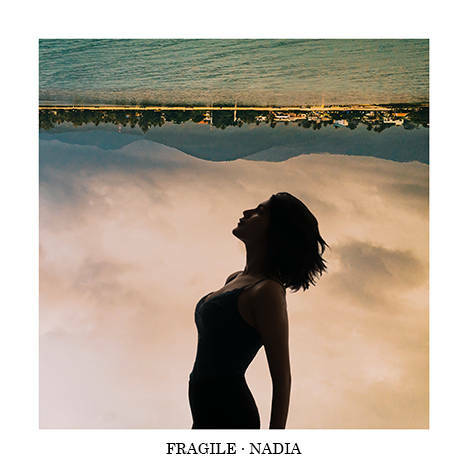 Fragile | Nadia | OK Listen! The album represents the state of being vulnerable towards life’s roughness, only to eventually realize that along with the pain, comes growth.. that every experience as terrible as it may seem in the moment, can change you for the better. ‘Fragile’ does not convey a sensible flow of chapters. Bits of the artist’s story are captured in each song, all of which manifest her fragility towards the world around her.